Since its inception 20 years ago, MAISON&OBJET has grown by using an original idea: bringing together the most talented players in the world of decoration and design for the home in Paris, in order to attract professionals from around the world looking for excellence, innovation and emerging trends. 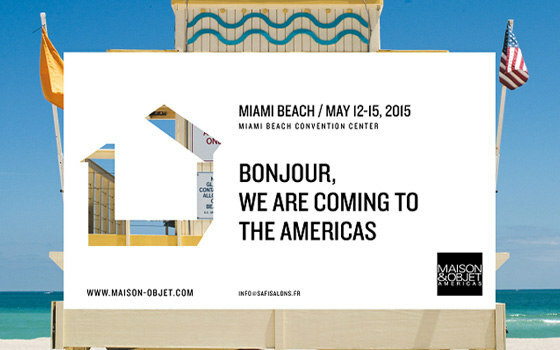 Over the years, this broad-based vision of its offer has made MAISON&OBJET one of the major events internationally. After bringing together the decoration and design world in Paris, MAISON&OBJET has set out for Asia and the Americas. Today, MAISON&OBJET’s calling is to go further by showcasing talent and brands in the most dynamic regions in the world, with new events: Singapore in March and Miami in May. ade MAISON&OBJET PARIS such a success.